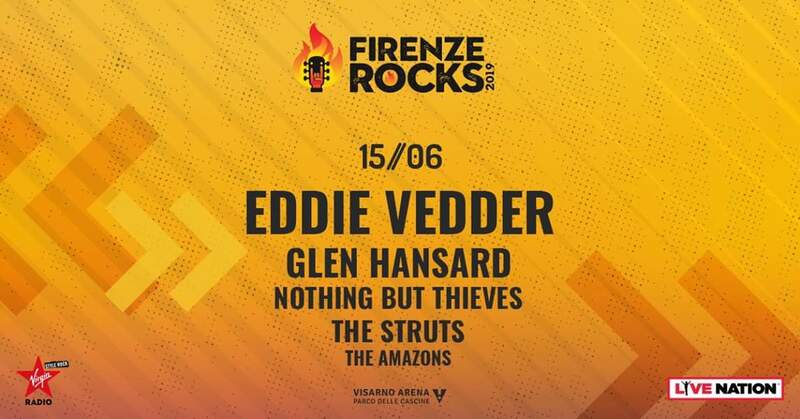 Eddie Vedder will be headlining Firenze Rocks on June 15th at the Visarno Arena in Florence, Italy with Glen Hansard, Nothing But Thieves, The Struts, and The Amazons. 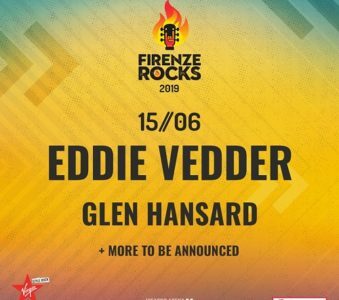 The public onsale for Eddie Vedder’s show starts Tuesday, February 5th at 12pm CET via ticketone.it and ticketmaster.com. 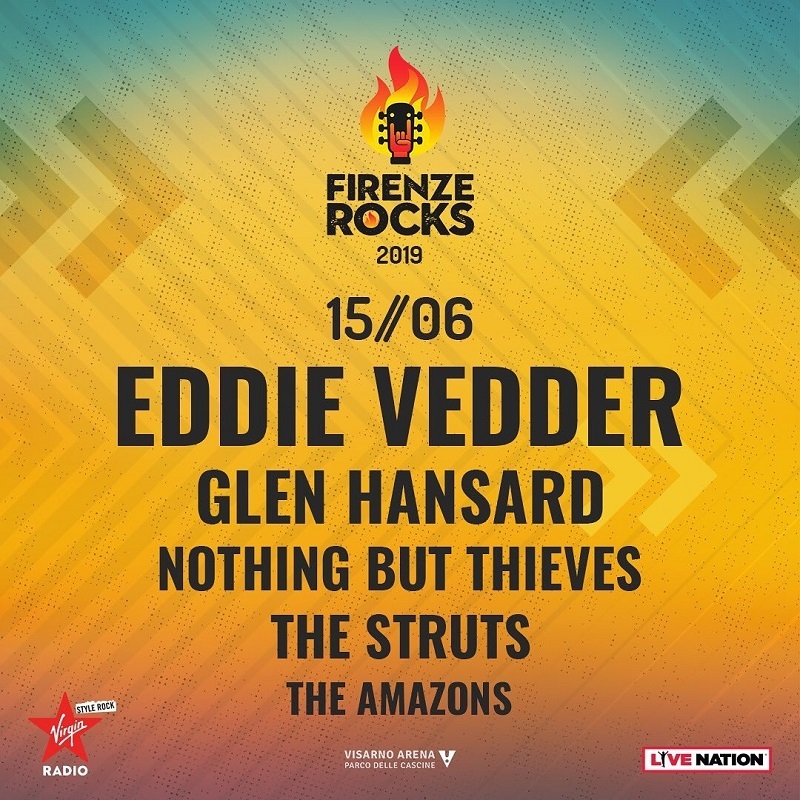 For pre-sale information, download the official Firenze Rocks app on iTunes or Google Play. Ten Club is not conducting a ticket sale for this event.